Whether you’re looking to spend some time on the beach soaking up the sun and the sea, explore some local history and culture or enjoy an exciting night out, you can find something perfect for you to enjoy in Faro. There is a fantastic selection of fun things to see and do including beautiful sunny beaches, museums, restaurants and more. As the capital of the Algarve, there is also plenty of nearby places to visit for some great sightseeing. Take a look below at just some of the great things you can enjoy in Faro. Faro is an ancient city, rich in history and culture with structures and artefacts that are thousands of years old, some of which originated from when the city was occupied by the Romans and the Moors. Take a trip through the beautiful, cobblestoned streets of Faro’s Old Town and take in the sights, or visit the historic churches and museums across the city. 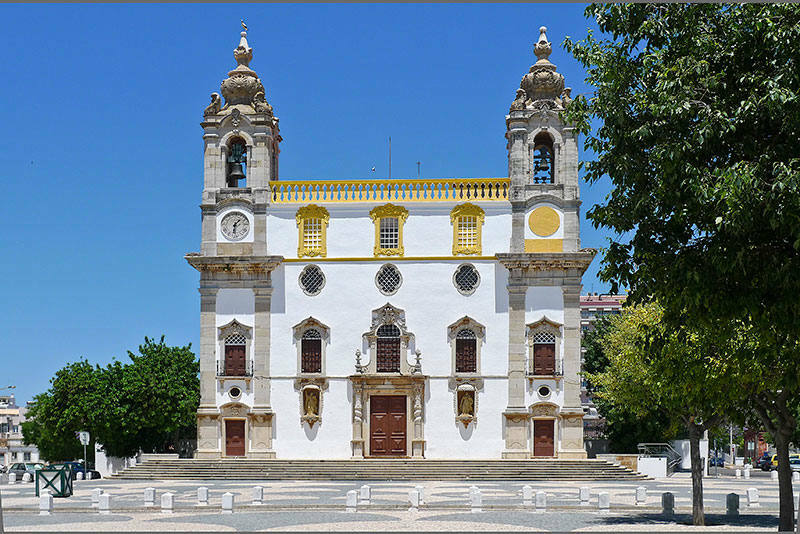 The Museu Municipal de Faro, for example, is a former 16th century convent that charts the history of Faro, including periods under Roman, Muslim and Christian rule. There are a number of fantastic artefacts on show including paintings from the Baroque and Renaissance periods. There is also Igreja do Carmo, an 18th century church that is home to Capela dos Ossos (or Chapel of Bones). The chapel was built using the bones and skulls that 1,245 monks buried in a nearby cemetery, and it is an undoubtably unique and macabre feature of the city. If you’re looking for something a little less grim, there is also the Se de Faro, a beautiful 13th century cathedral. 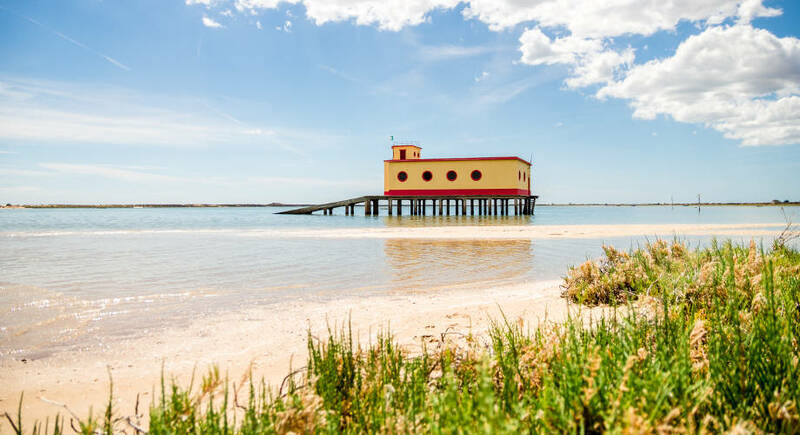 Faro might often be overlooked as a holiday destination, but it is home to some stunningly beautiful beaches and, of course, lovely sunny weather. The Ria Formosa Natural Park is a fantastic destination if you enjoy a trip to the beach, and it can be seen as you fly in to Faro Airport. There are three sandbar islands around the area, and you can also take a boat tour around the waterways that passes through some of the other brilliant beaches and sandbanks. 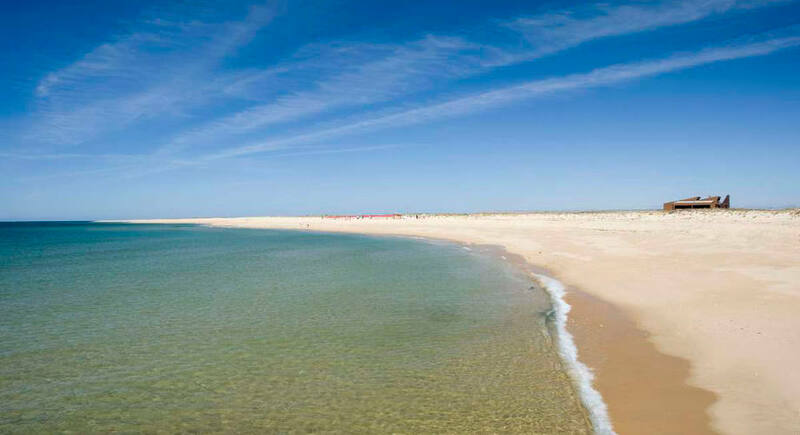 Praia de Faro is another of Faro’s popular beaches, and is one of the easiest to get to by road. If you haven’t hired a car for your holiday, don’t worry! There is also a regular bus service that runs to and from the beach. There are bars and cafés nearby for you to cool off in, as well as shops and water sports. If you prefer something a bit quieter, the eastern edge of Praia de Faro is often less crowded. You could also take a trip to Ilha Deserta, which translates to Deserted Island. The beach is considered one of the Algarve’s most isolated beaches, and you need to catch a ferry from Faro to get there. If you’re planning on going, make sure you are well prepared as you won’t find any facilities except for the Estaminé seafood restaurant. Want to find out more about all the fantastic things you can see and do in Faro? Take a look at our dedicated page here. We have plenty of information on the beaches, nightlife, Faro and the local area to help you plan your trip.